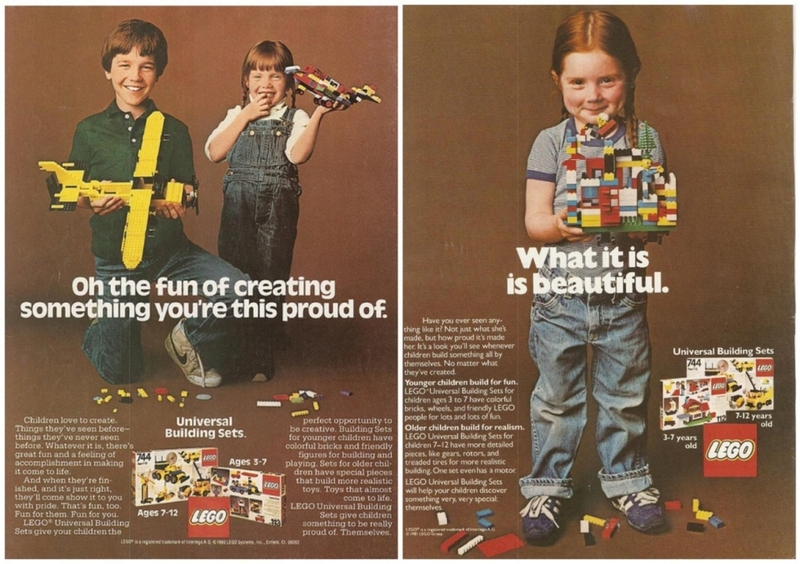 Yay for LEGO in 1981-boo for LEGO Friends! Love you Auntie, and your iPlayer Radio. “Star Wars Episode IV: A New Hope” (2037): Remake of 1977 classic. ... and try not to swallow any fairy light bulbs or stab yourself with scissors, everyone!